I love “love month”! There is something so heart-warming about thinking of ways to make other people feel loved and special. At Christmastime a couple years ago we had a kind neighbor anonymously leave gifts at our door each night for the 12 days before Christmas. It was so amazing to see my children’s eyes light up each night when they heard the doorbell ring, knowing that on the other side of the door was a special gift for our family. I was thinking that this year I would love for our family to something similar and leave something special for a neighbor for each of the 14 days before Valentine’s Day! I haven’t yet decided whether we’ll deliver these gifts to the same household for all 14 days, or whether we’ll pick a different neighbor each day. Either way, I’m excited for my children to feel the joy that comes by making other people feel loved and thought of. 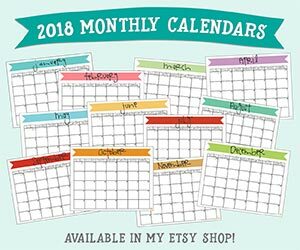 I always print out one of these monthly calendars to put on my fridge for everything from appointments and sports practices to menu planning. 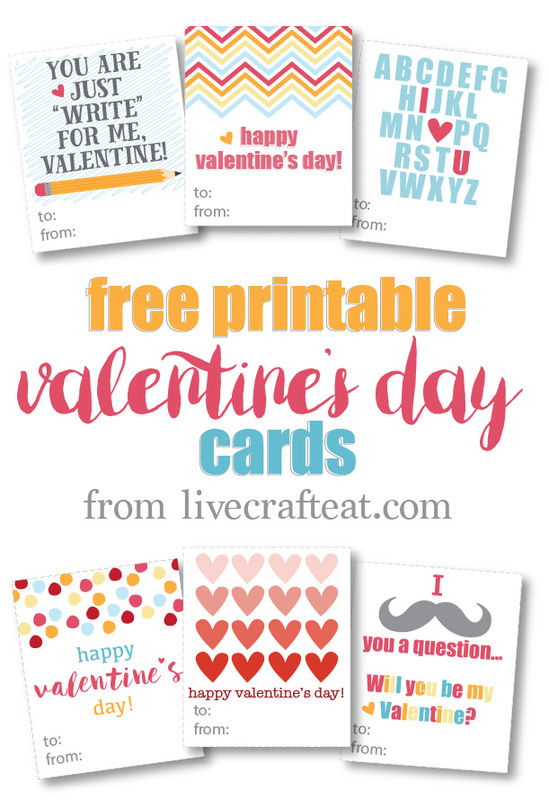 But I think this month I will print out an extra one so we can plan out our delivery schedule and can drop off some love and kindness to our neighbors and friends for the 14 days before Valentine’s Day. 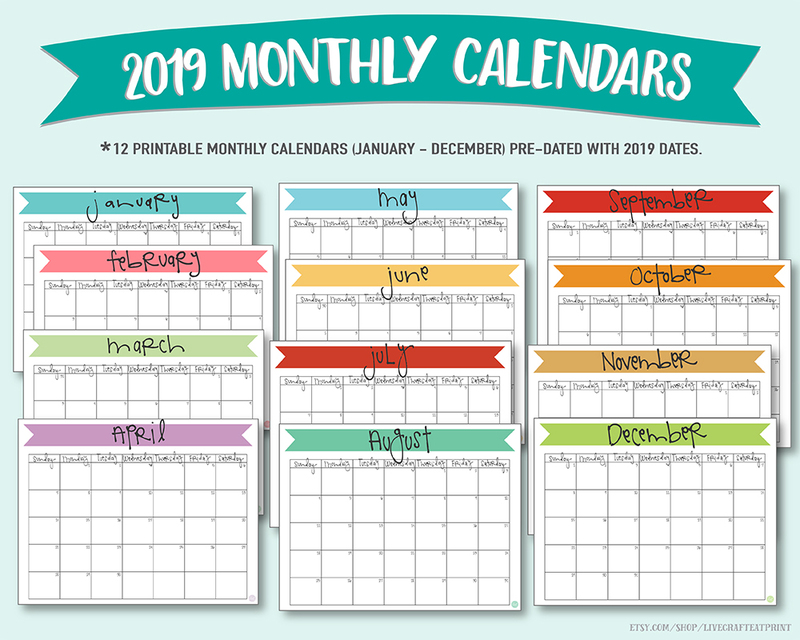 You can go ahead and download the free printable February 2019 calendar pictured below to use for your personal use, and for whatever purpose you wish! Print one to plan out your month, and print a second one to plan out your Valentine’s Day festivities! 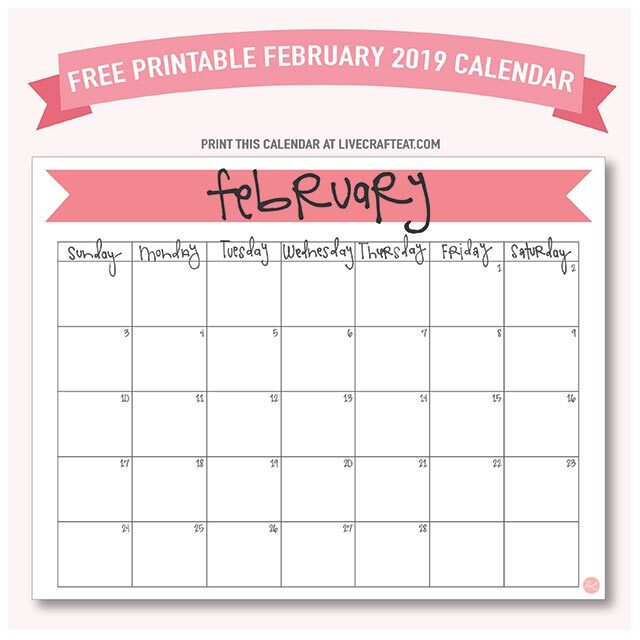 To print your very own copy(ies) of this free printable February 2019 calendar, click here! And don’t forget to have your kids share their appreciation for all their friends by printing our these super adorable Valentine’s Day cards! Free printable here! I hope you all have a wonderful February and are able to find ways to make others feel special this month!